The Google Adwords Keyword Tool is one of the most used tools to find keywords. It is also one of the worst. Over the years the results have become less and less precise. Google never intented this tool to be used as an SEO tool to find keywords but as a tool for Adwords, their main advertising platform. 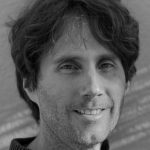 When SEO strategists found out they could also use this tool to find keywords to optimize their content, Google, in the beginning, did not do much against this. Later on they did however make it more difficult to use. 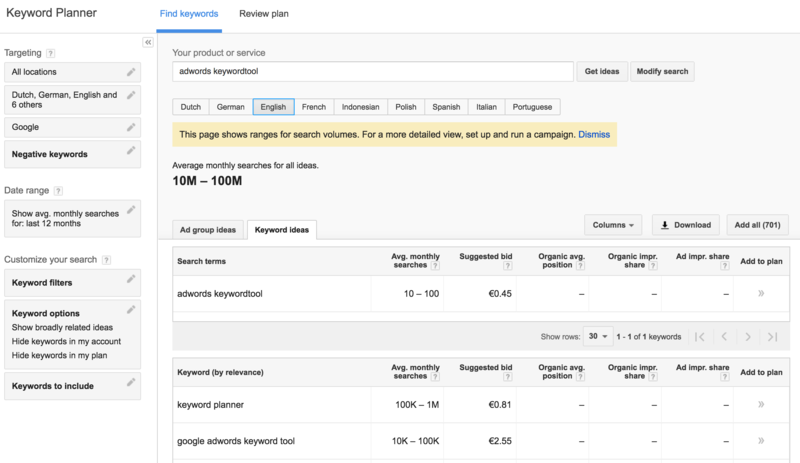 For example, one must have active campaigns running in order to use the keywords discovery tool. 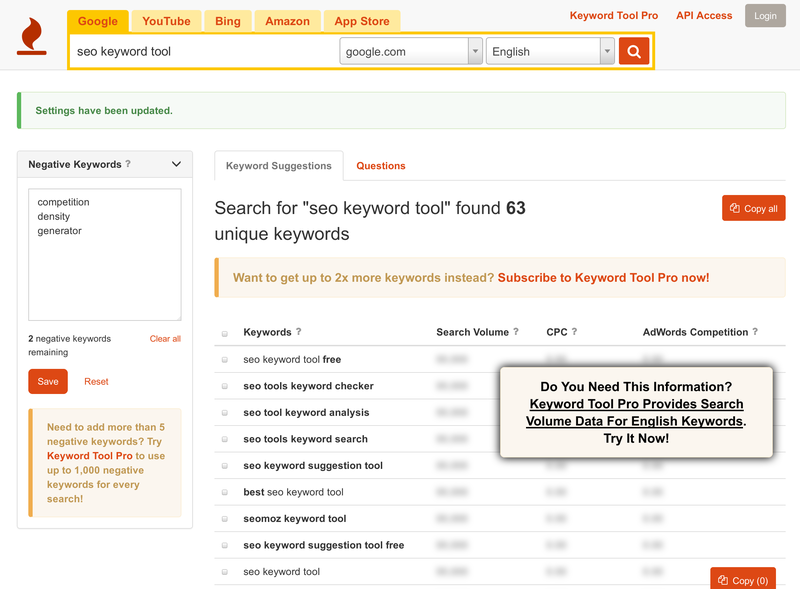 These days it is not really usable no more as a keyword discovery tool. There are far better tools out there. 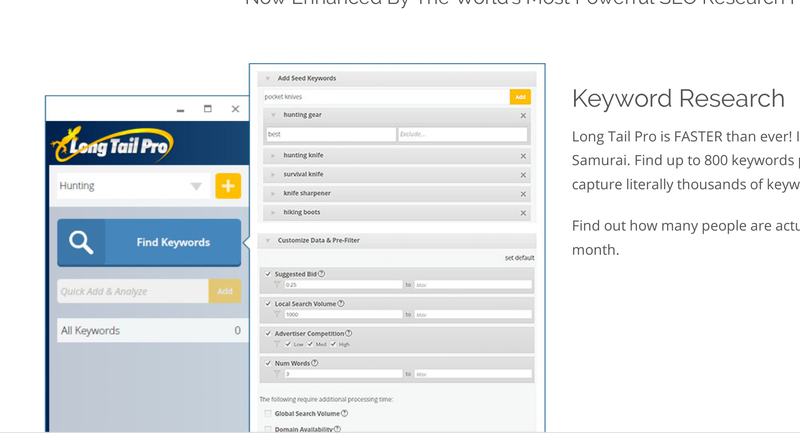 – We recommend Keywordtool.io. For keyword discovery it outperforms all others. 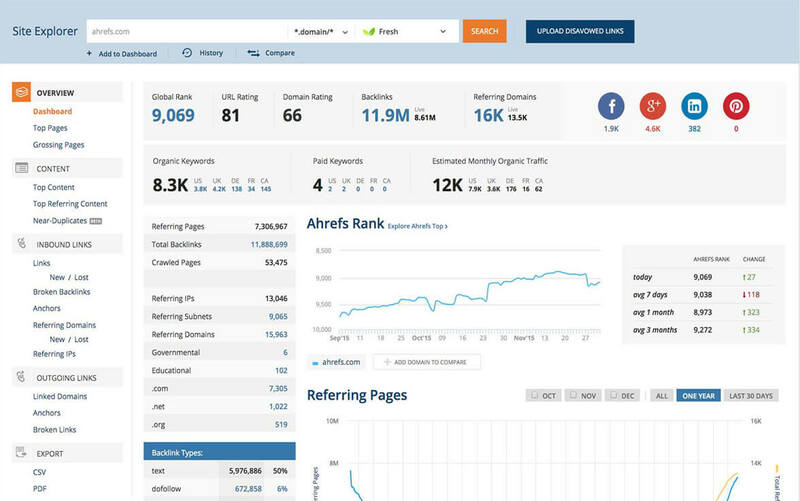 – For discovering new keywords you can rank for, based on your existing content, we recommend our own tool Rankshaper. Built with 🎧. Some rights reserved. © 2019 RankShaper. All claims of performance improvements by Rankshaper and any related current or future product offers are the average results of existing experiments in real world scenarios. Rankshaper cannot guarantee similar results from every prospect or trial. The screenshots featured on this website are for illustration purposes only. The actual user interface may be different. Some of these features are optional and/or experimental and may not be available for you at the time of sign up. We reserve the right to officially label Rankshaper exclusively as a tool with the ability to fetch queries form Google Webmaster and list their formatting on a page.